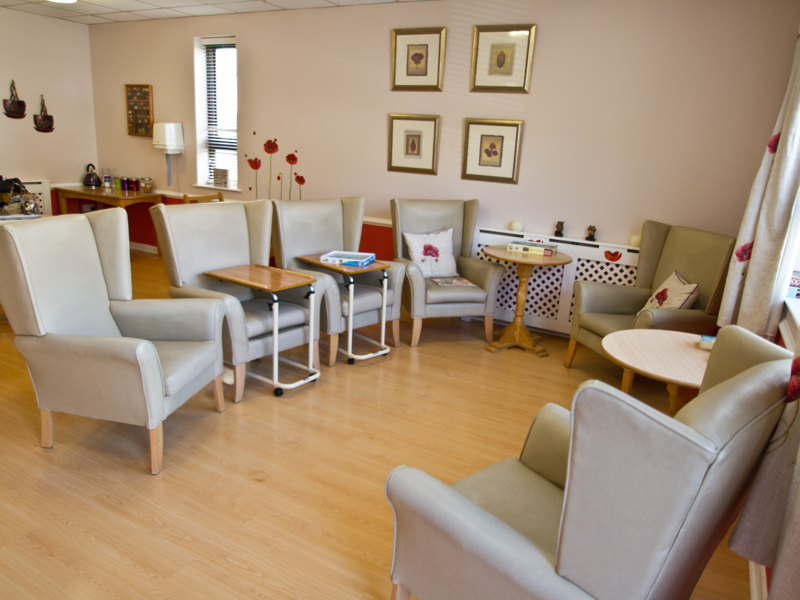 Stuart House Dementia Care Home is a gem in Notaro’s portfolio of care homes. A small and friendly residential dementia care home, nestled in a traditional Victorian terrace, it is cosy and welcoming and renowned for its family and community atmosphere. Located close by is the famous Weston-super-Mare seafront, a popular outing for residents and family and friends. 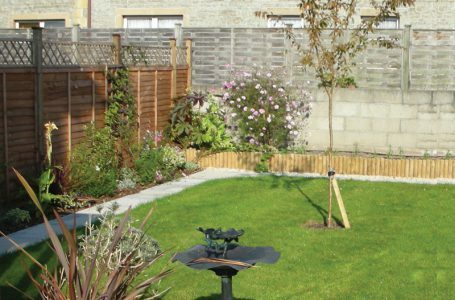 One of its most important characteristics and one often commented on, and loved about Stuart House Dementia Care Home, Weston-super-Mare, is that it’s very much a home, it is small and intimate. The homely decor adds to the feeling of comfort and security and provides reassurance, stability and familiarity for many people. 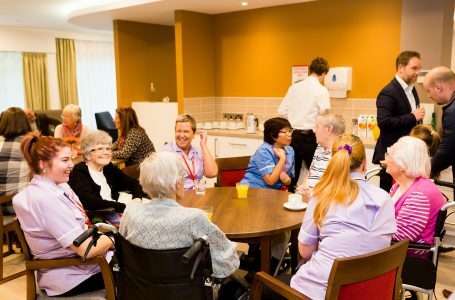 Sensory stimulation has proven to reduce agitation and stress in those living with dementia, our care home has been designed to meet the needs of residents. There is something to look at and touch around every corner, colourful and attractive wall art, nostalgic items and murals all support reminiscence. 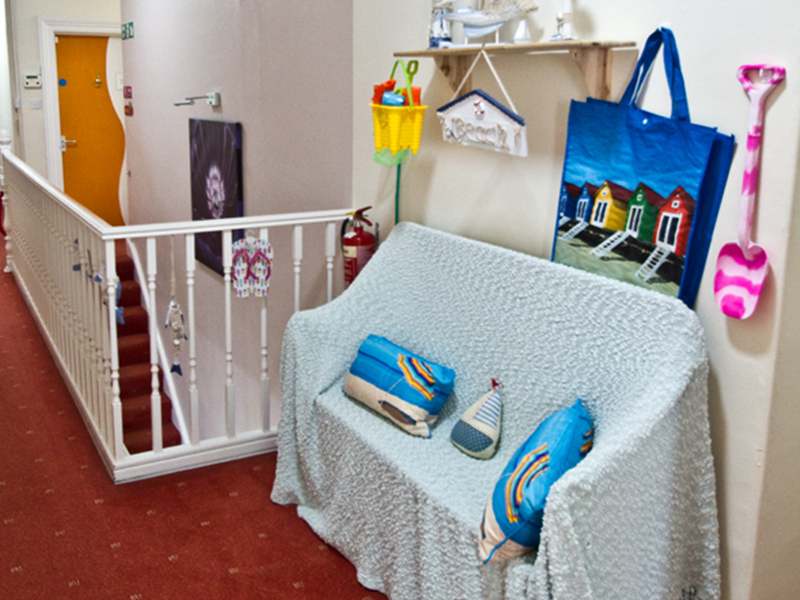 Familiar surroundings enable independence and improves confidence, our home is decorated with brightly coloured walls and rails, and beautifully textured drapes to add interest to our home and help residents orientate themselves. Stuart House’s bedrooms are spacious and modern and the light and airy lounge have French windows which open onto a patio featuring raised beds that residents enjoy tending. 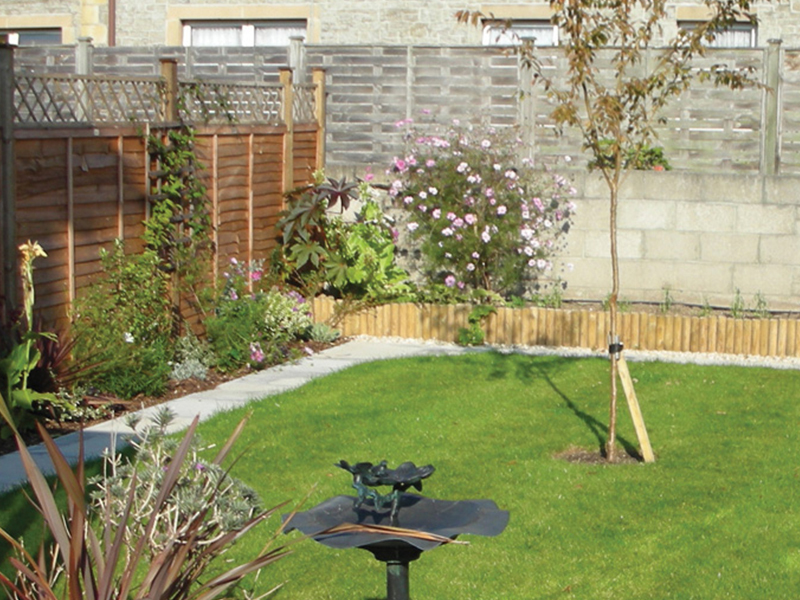 Our charming garden features a lawn, borders with shrubs and a sensory area filled with interesting colours, smells and textures. The home’s minibus is available for outings and a range of daily activities and events take place in the home every day. Stuart House is very much part of the community. 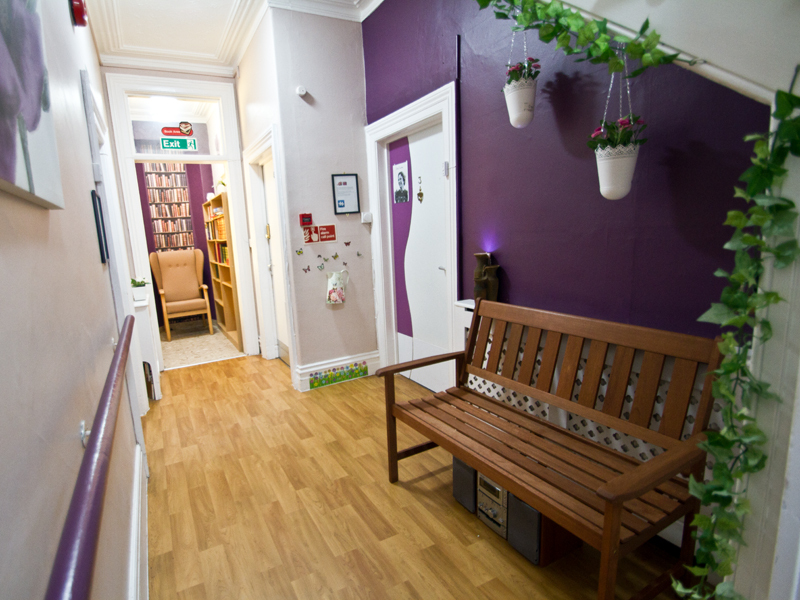 We know that social isolation can affect people both physically and emotionally and so we welcome visitors to Day Care. You can come to for as little as 1 day per week, you can get involved in the activities programme and even share in the companionship of mealtimes. Come and talk to us about Day Care, we can assess your needs and requirements and give you an idea of a cost for Day Care. Debbie joined Notaro Care Homes as a senior carer in 2005 and quickly became deputy manager soon after. In 2006 she was recruited as registered manager for the home and continues to work there today. 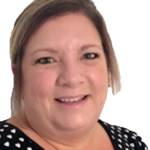 Debbie realised early on in her career that she loved working with people with mental health issues and her determination and drive has led her to become a very successful respected manager, enabling individuals living with dementia. Download the Stuart House Fact Sheet. At Notaro Homes we understand the importance of meaningful activities. They play a vital role in helping our residents live life to the full, whatever their physical ability. Our activities are not only designed to engage mind, body and spirit but to respect and honour our residents’ individuality. Each of our homes have their very own Activities Coordinator who is responsible for organising and delivering a fun packed, varied programme which often includes trips out and about and visits from animal sanctuaries, community groups and theatrical companies.